While we all want to enjoy the fun activities in Santa Barbara, we know these things can be expensive. 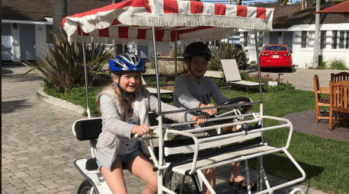 Many of our guests at Marina Beach Motel ask us about free or inexpensive things to do in town — so we put together a little family-friendly list of options that’ll be easy on your budget. 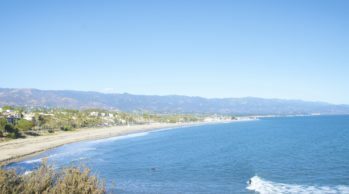 Where are the best views in Santa Barbara CA? 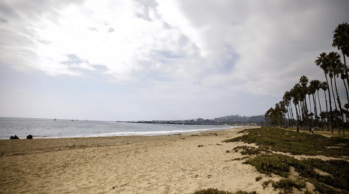 If you want to take in the Santa Barbara scenery and take some postcard-worthy photos, check out our list. Our Santa Barbara motels latest recommended dining option? Finch & Fork, located at 31 West Carrillo Street, just a quick mile away. The Old Mission Santa Barbara is iconic. Unless you’re a local, and maybe even then too, it might be the first thing that comes to mind when you think of our city. It’s a beautiful part of our region’s history. Here’s what you might not know.